Mobad Media is a member of Moms with Apps, a collaborative group of family-friendly developers seeking to promote quality apps for kids and families. 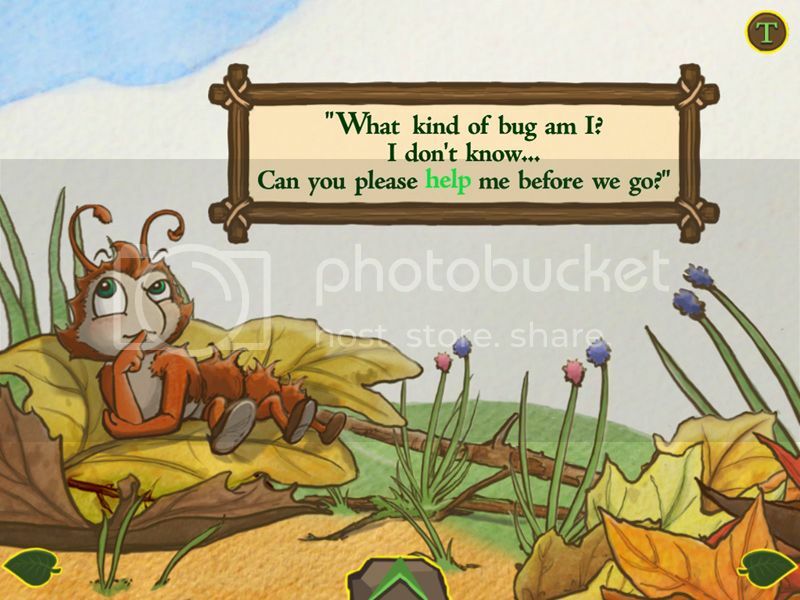 Utilizing a 3D gaming engine and proprietary app development tools, MoBaD seeks to advance the art of storytelling through interactivity, gaming elements, sound, animation, and educationally meaningful reading tools. 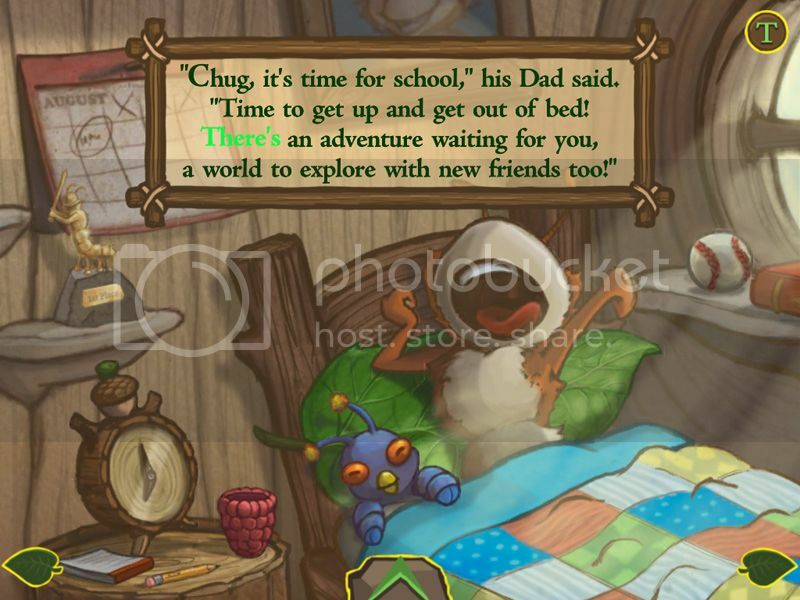 Another new storybook app got Brandon excited. 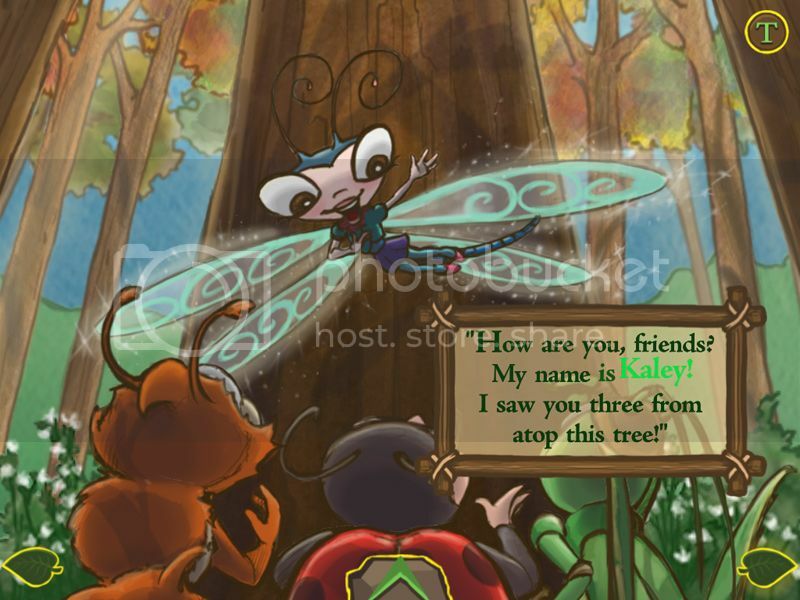 After seeing the adorable illustrations, he wanted to see what the story is all about. What we found interesting was the 3D effect when you tilt the device. It's like you're almost in the story. 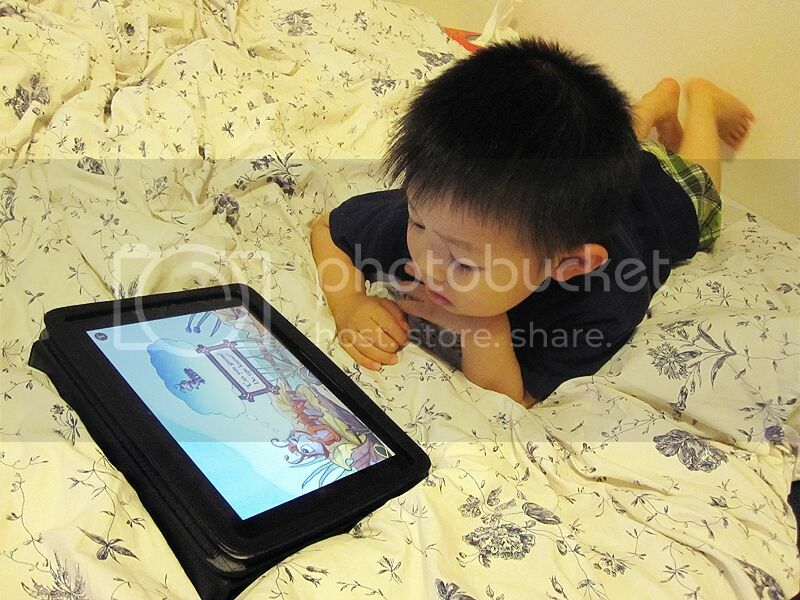 It's fun and educational and keeps Brandon entertained while learning to read as well. 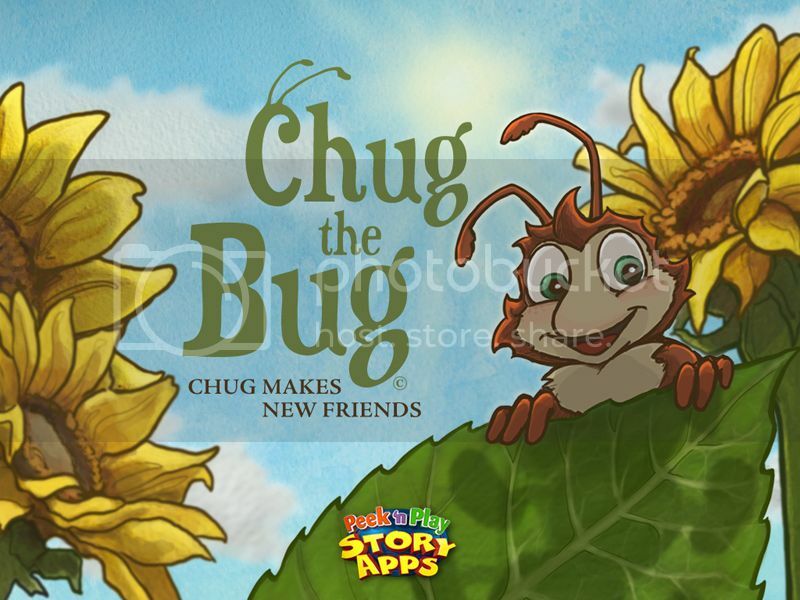 Don't forget to visit the website at www.ChugTheBug.com for free games and coloring pages for kids to download.